A federal government initiative to curb its fuel consumption by providing federal agencies with an incentive to lease up to 10,000 hybrid vehicles could wind up helping General Motors gain some much needed footing with its eAssist hybrid technology. The initiative, launched by the U.S. General Services Administration, will cover the extra cost associated with leasing a hybrid sedan over a conventionally powered vehicle for agencies that choose to participate in the program. Through the initiative, GSA expects to reduce the consumption of approximately 1,000,000 gallons of fuel per year for the life of the vehicles. The Department of the Interior is expected to be the first agency to take part in the GSA’s initiative with plans to replace one of its fleet of roughly 300 vehicles with hybrids, which does not include plug-in hybrid electric vehicles (PHEV) or battery electric vehicles (BEV) noted a GSA official. “This is simply a good business decision that will benefit not only our bottom line but reduce our carbon emissions as well,” said Interior Secretary Sally Jewell added regarding the initiative. 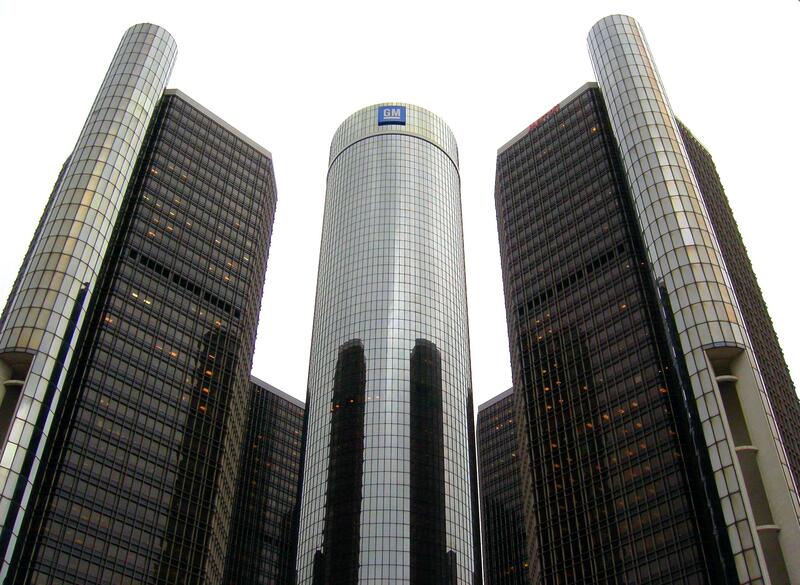 As currently the biggest car supplier to the federal government, GM would wind up being the go-to company for the GSA’s hybrid initiative. According to Bloomberg News, GM directly sold 19,404 vehicles to the U.S. government in the fiscal year ending Sept. 30, which was a 3.6 percent increase from 2011. Ford saw its sales to the federal government drop 43 percent to 10,734 vehicles, according to Bloomberg. GM currently offers a number of vehicles equipped with the company’s mild hybrid eAssist systems including the Buick Regal, Buick LaCrosse and Chevy Malibu Eco, which GM confirmed all would qualify under the GSA’s new initiative. Though, the Chevy Malibu model, which has struggled to meet sales expectations, would be the most likely pick for a federal agency vehicle. The all-new 2104 Chevy Impala line-up will also include an eAssist model, which uses a 115V lithium-ion battery system and 15-kW electric motor-generator and regenerative braking to provide 15 hp of electric power assistance in different driving situations. The Malibu equipped with eAssist has an EPA rating of 25 mpg city and 37 highway compared to 22/34 for for the Malibu 2.5-liter model. The GSA’s announcement of the hybrid initiative stems from a directive from President Obama urging all federal agencies to lead by example in meeting environmental, energy and economic performance standards. In the GSA’s Northwest/Arctic Region, the federal administrative arm recently helped Navy Base Everett in Washington state become the first Naval Base flee in the US to be 100 percent compliant in using alternative fueled vehicles by installing an E85 fueling station.